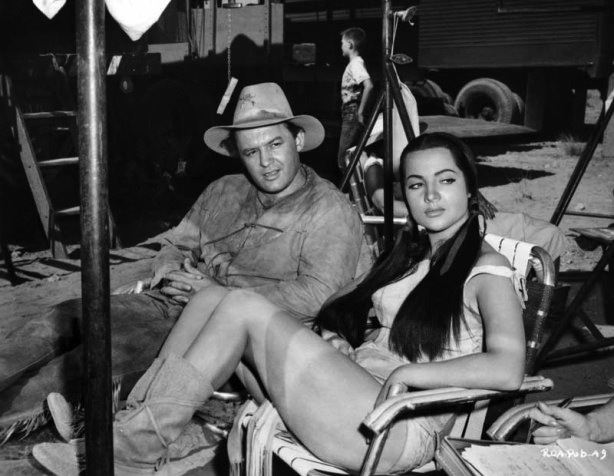 Lewis D. Collins | 50 Westerns From The 50s. 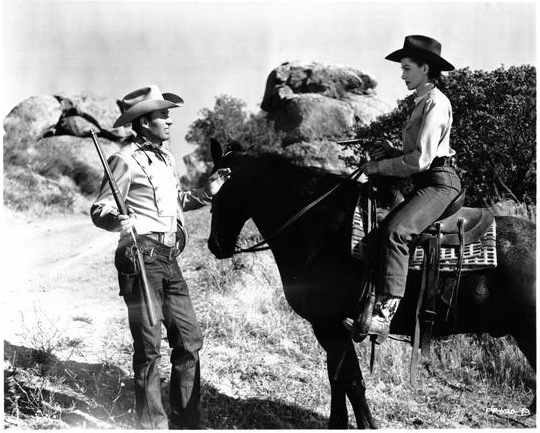 DVD Review: The Longhorn (1951). 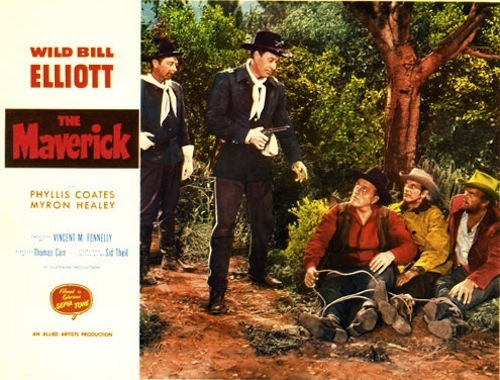 Yesterday was William Elliott’s birthday, so it seems about time to finish up a piece I started a while back on The Longhorn (1951), the first of 11 films “Wild Bill” made for Monogram Pictures (later known as Allied Artists). 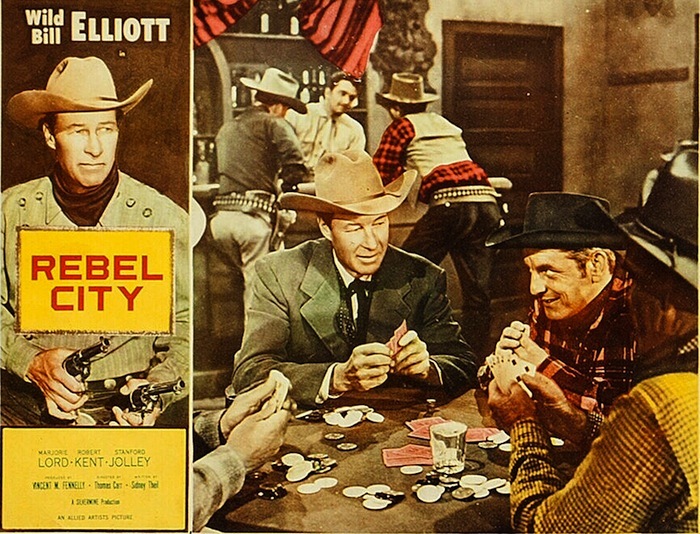 It’s available on DVD from VCI, packaged with Charles Starrett’s first Western, Stampede (1936), as Cowboy Heroes Volume 1. 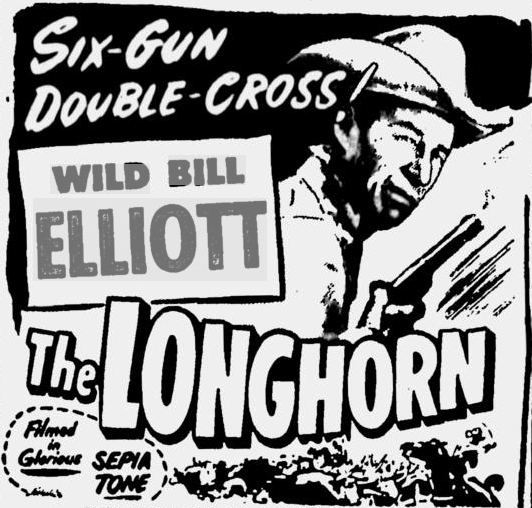 Elliott’s a cattle rancher planning to cross-breed his Longhorn cattle with Herefords. 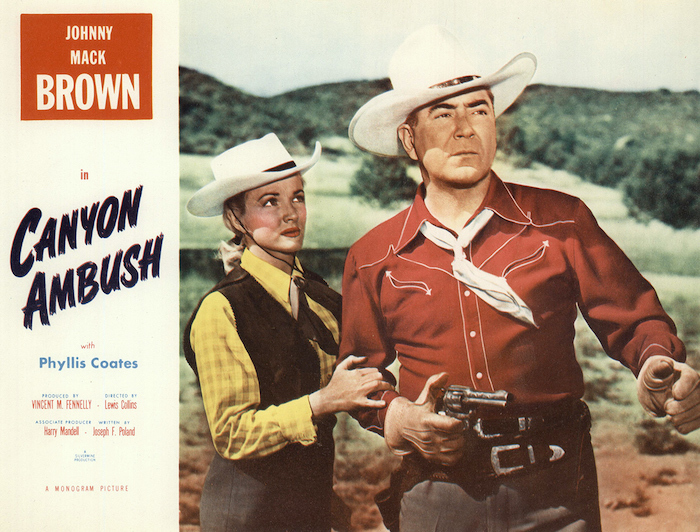 Before its 70 minutes are up, The Longhorn treats us to a cattle drive, a double cross, rustlers and Phyllis Coates. Not to mention plenty of gunplay. The plot has a few twists, so I’m keeping this spoiler-free. For a cheap cowboy picture aimed at the Saturday matinee crowd, The Longhorn has plenty going for it. For starters, it boasts a tight, surprisingly adult script by Dan Ullman. 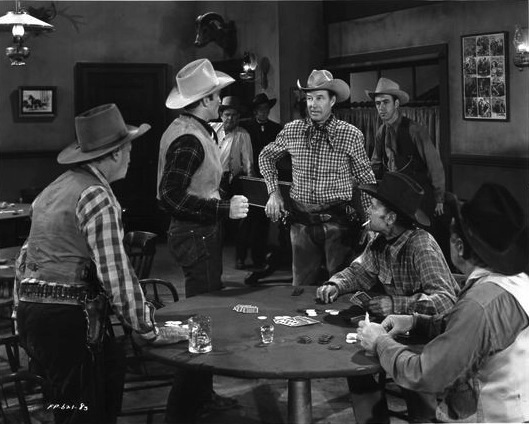 Ullman wrote a slew of 50s Westerns, from programmers like Kansas Pacific (1953) with Sterling Hayden to the excellent Face Of A Fugitive (1959), a favorite of many who frequent this blog. 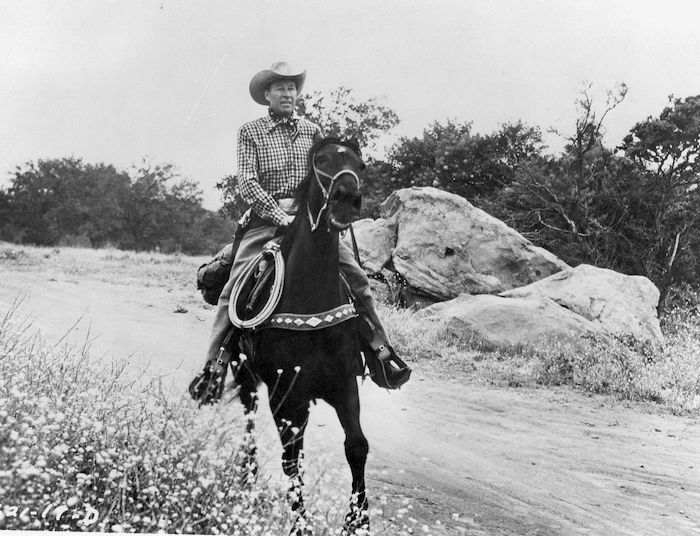 The Longhorn was directed by Lewis D. Collins, who started with silent shorts and passed away a few years after this one. (By the way, Monogram paired Ullman and Collins on the cool Hot Rod in 1950.) 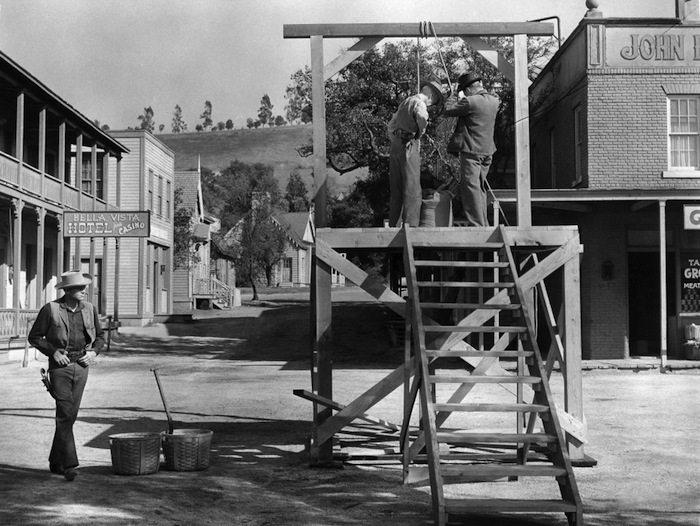 Then there’s the cinematography by Ernest Miller, another veteran of the silents, who shot hundreds of B pictures and TV shows before his death in 1957. One of his standout credits is Sam Fuller’s The Steel Helmet (1951). With so much talent on either side of the camera, how could The Longhorn miss? 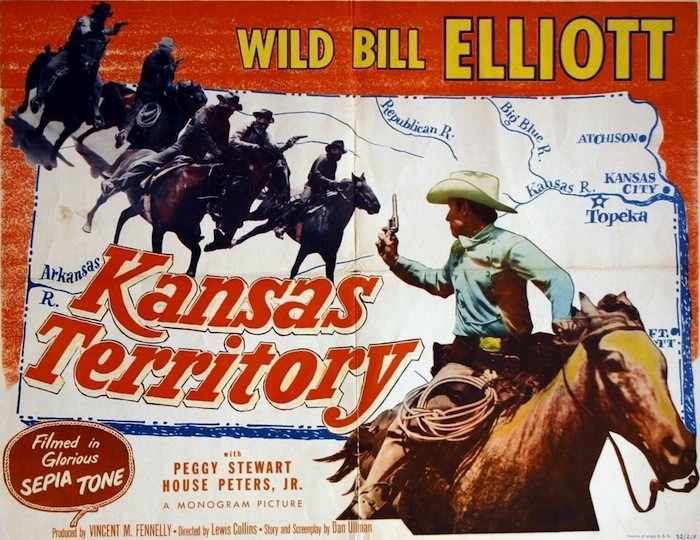 These six Monogram/Allied Artists pictures were Elliott’s last Westerns, and he went out on a high note — even if it’s a low-budget one. 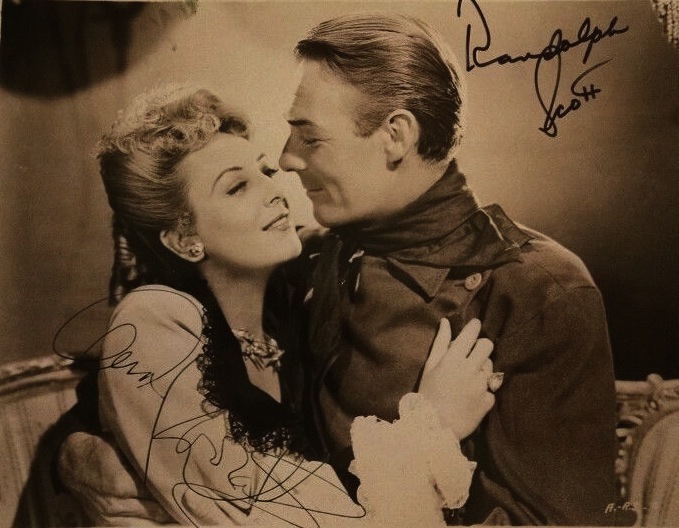 This series was released in sepia tone, which gave the pictures an extra bit of class. William Elliott always supplied quite a bit of class, too. 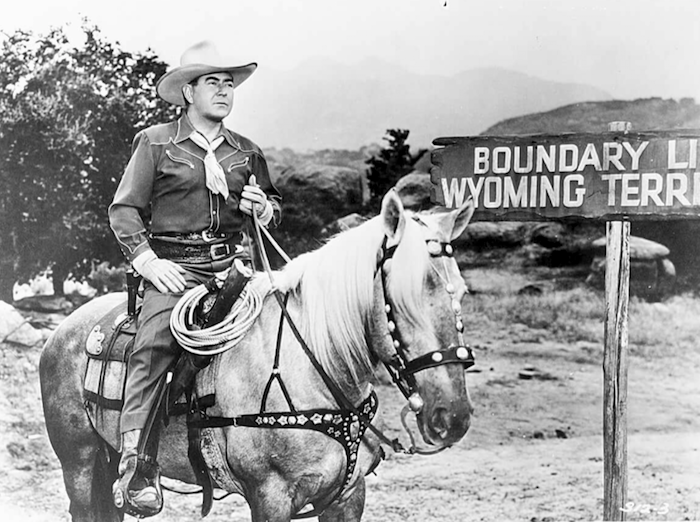 The VCI DVD of The Longhorn, unfortunately, isn’t presented that way, opting for standard black and white. 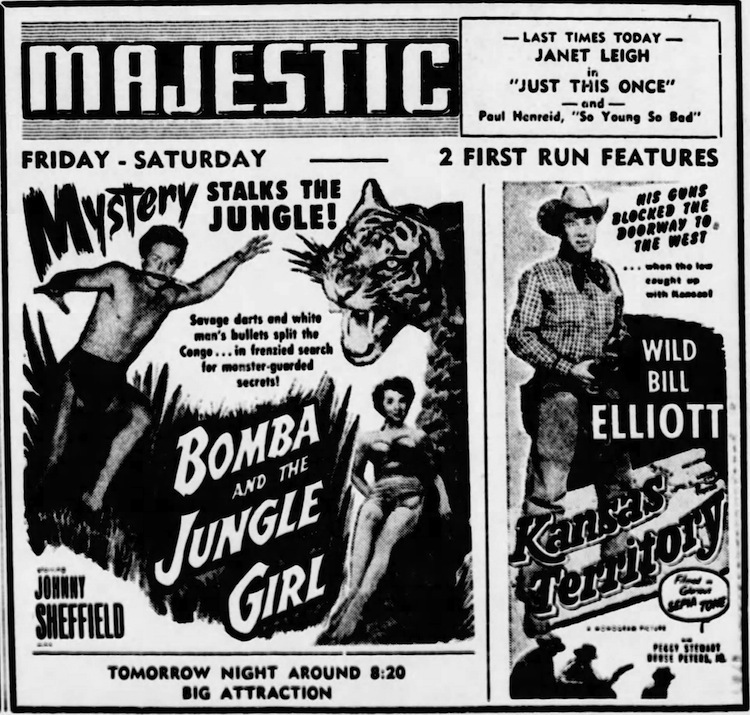 Can’t say I blame them — sepia tends to monkey with the contrast, but it’d be nice to see how these films looked in theaters. The transfer here is fine, probably from 16mm — clean and complete, if a bit soft. My only real complaint is that VCI didn’t follow this up with the other Monogram Elliotts. (Are these things PD?) 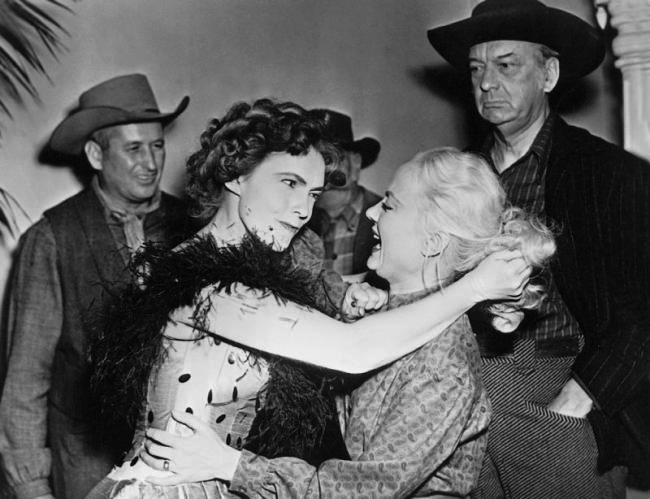 Bitter Creek (1954), which co-stars Beverly Garland, has been on my Want List for ages. In summary, The Longhorn is a good example from the last days of the series Western, showing real toughness and maturity. VCI has given us a nice DVD. And most important, you can never go wrong with Bill Elliott. Recommended.